Are You in Need of New Kids Room Design? 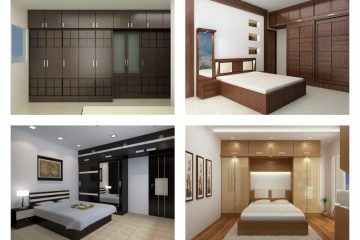 Every child deserve to have modern design of the room that will be place for sleeping, studying and playing in it. 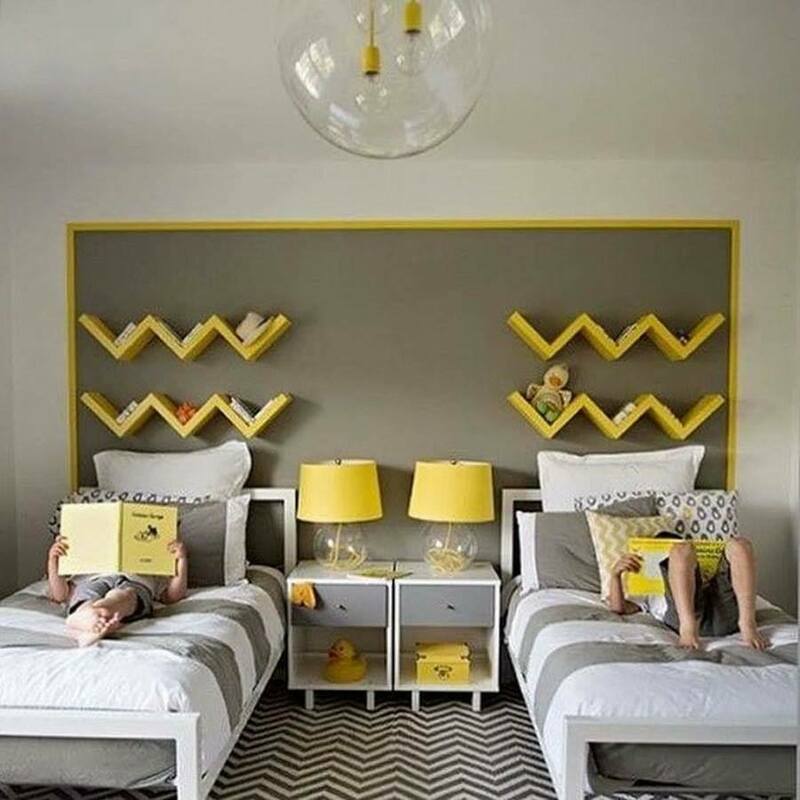 If you are looking for new kids room design, this is it! 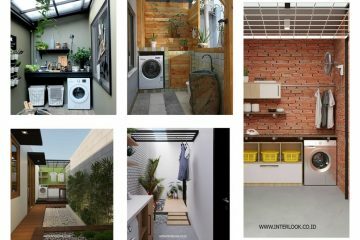 Stay with us to the end of the post, check all the photos now and decide together with your child which is the suitable design for your home. My advice to you is to respect the style and wishes of your children because this will be their own room and not yours! Let your children bring the choice and be happy as a parent of a happy child!!! Don’t miss the following designs! 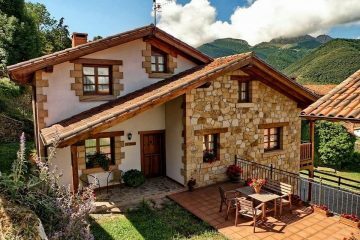 By the way, check these outdoor terrace decoration ideas that will be on your lost for choosing. 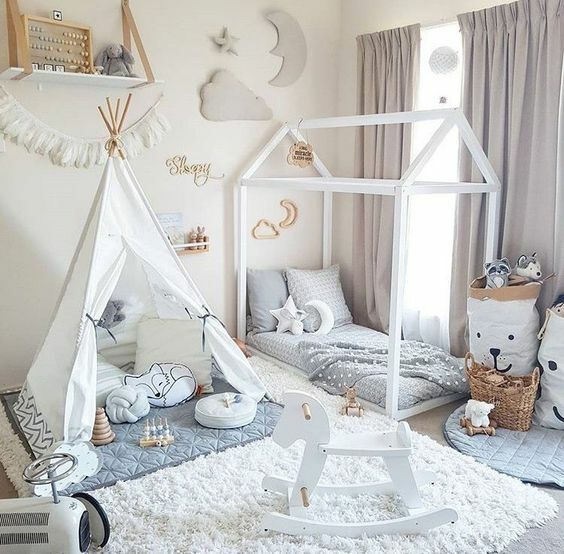 We will start the designing with our first photo which is a design of room aimed for a toddler ( little girl) and for a nursery room, for a baby. 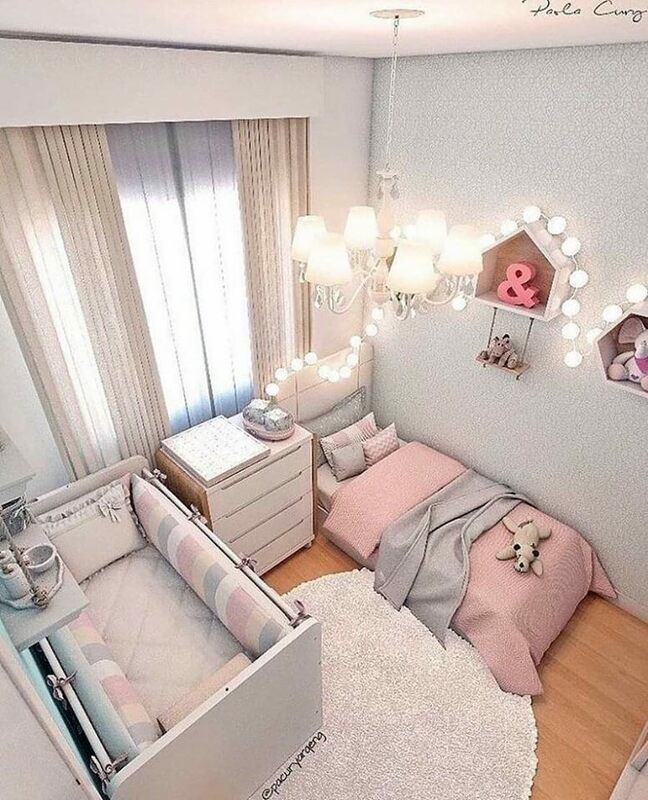 Well, as you can guess you can make this design if you have two little girls that can share the room togethter and to enjoy in lovely pure colours. This is the second photo of this post and room worth for your attention. Here, a toddler can sleep, can write homework and by the way to admire the decor chosen by you as his/her parent. Don’t forget to add the best shelves at home with a unique design and style. 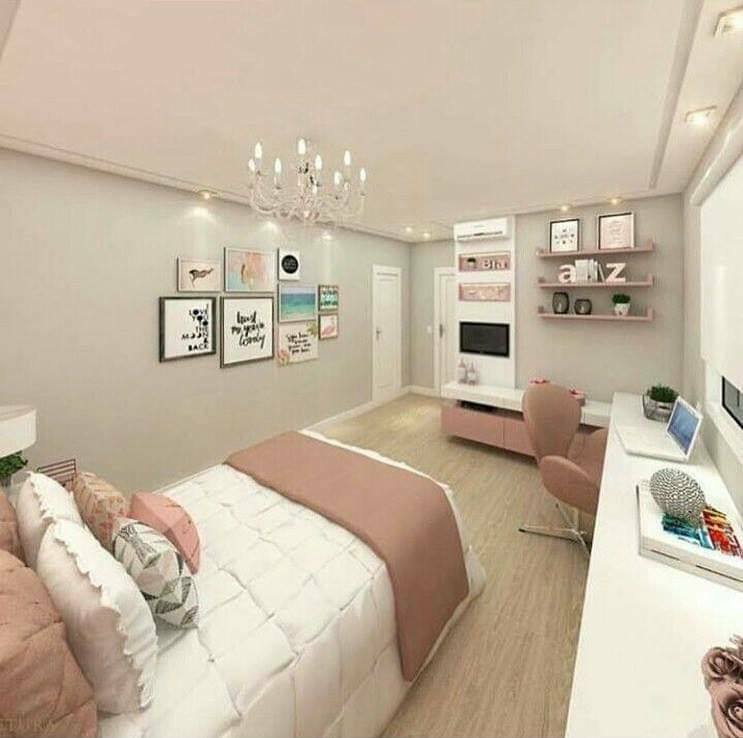 Take a look in the photo now and choose this style for the kid’s room, of course, if you are with love of the simple room design. But if you want something extra good looking and enticing, go the photos BACK and see something so nice. 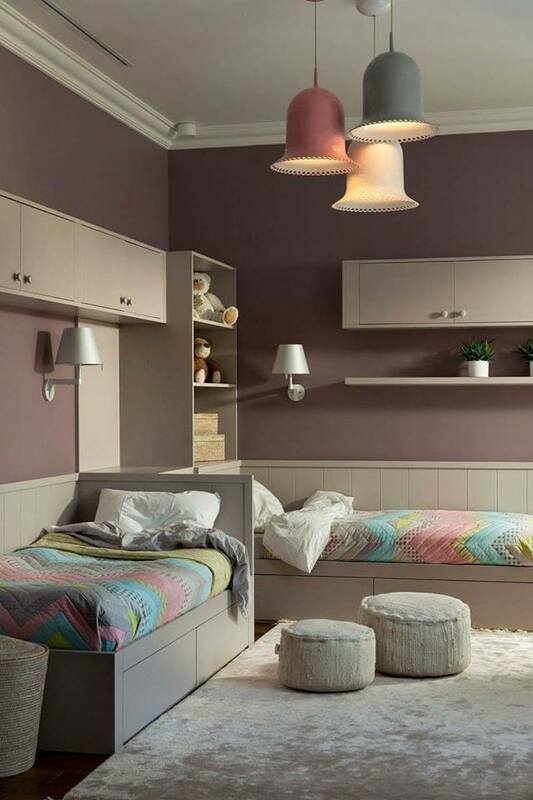 Beleive me that you have never seen such a cute design of kids room. This is also a room that can be shared by the toddler girl or boy and a little baby. look at this perfect combination, pure colour, good combination and positive vibes. If you are a smart parent ( and we all tend to be like that) you can make good organization of the kids room to be shared for both children that you have ( if you have). For example, you can choose something good looking like this in the photo now. 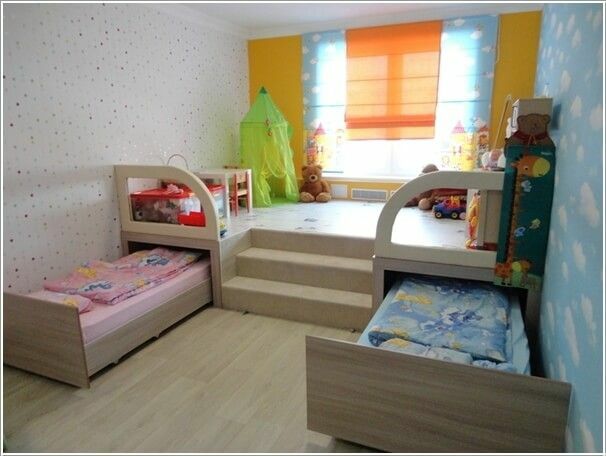 There is also some way to save space in the kid’s room and that is to use the bed under the platform. Take a look in the photo hee and thin if this is the design that your kids neeeds. If not, please go back to the other photos and see what will be your choice.